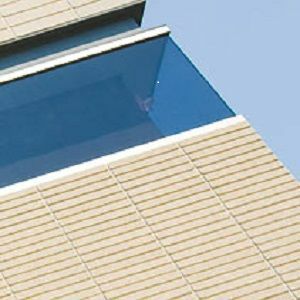 We carry a large range of bricks in the yard at the most competitive prices. 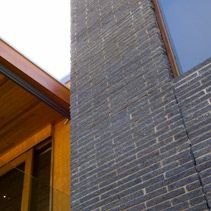 Our range extends from extruded commons, dry pressed commons to a number of popular face bricks. 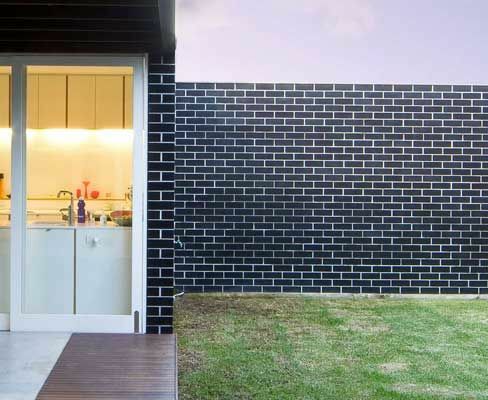 If we don’t have what you need in the yard try our brick matching service. 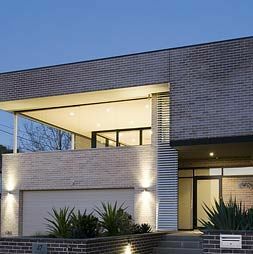 We carry and supply Austral, PGH and Lincoln Bricks our prices and service are hard to beat.